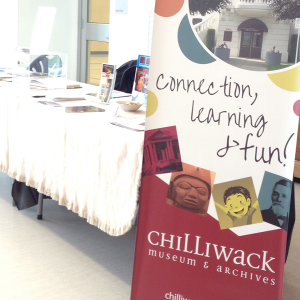 Our vision is to connect people with Chilliwack’s history. As a Member, you can be a part of that! Since 1957, the Chilliwack Museum and Historical Society has being doing just that. Members have played key roles in our City, passing on our history and heritage to new generations. Renew your membership or signup for a one at our Membership Website!